My last two posts were nearly two weeks apart, which is a first for me. 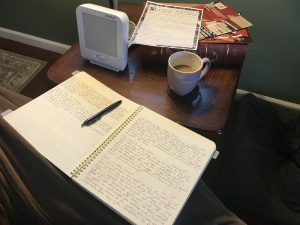 My absence from this site might give you the impression I haven’t been writing or reading, when in fact the opposite is true – I’ve frantically been doing both. I just hadn’t been inspired to write about what I was reading for a while. Being a writer is weird in that way…I don’t believe in writer’s block. I can always write. Sometimes I can’t stop myself from writing, it just pours out. But when it comes to writing about something specific, that’s a different matter. And then there’s editing and re-writing, which are entirely different beasts from that initial word dump. I have a friend who’s currently venturing into creating an ebook. Last week she told me writing is harder than she thought it would be. My reply? Writing is easy. It’s writing well that’s difficult. There’s no such thing as being finished writing, or reading. Sure you can come to the end of the book you’re reading right now, but there’s another book waiting. You will never be able to read as many books as you want to. The library, my favorite place for productive procrastination. Writing is the same way. I may come to the end of a piece, and I may feel it’s ready for submission (or whatever the next step is) but I’m not saying “Here it’s all done and can’t be improved.” That’s part of why I hate editing. It’s essentially never-ending. Martin has admitted how much he has struggled with writing the final books in his Game of Thrones series. I can see why he’s writing, and publishing, other material instead. I love how Martin had the guts to ask Stephen King if he has bad days as a writer. King’s response and explanation is encouraging to a writer like me. I understand that while his skill and discipline allow him to complete a great number of manuscripts, not every writer operates the same way, even those that have also written a great number of works. 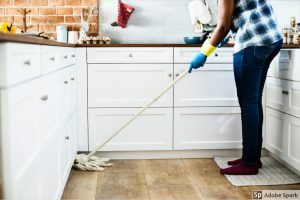 When I was a staff writer at Bozeman Magazine, if my my husband came home to find me cleaning the carpets or mopping the kitchen, he knew I was procrastinating on my deadline. While productive procrastination obviously has benefits, it’s still procrastinating, which is ultimately a negative habit I’ve been learning about and trying to improve. I struggle with the concept that procrastinating is always bad, because it often works out in my favor. Honestly, do I need to be nit-picky motivation kicks in? If I’m feeling inspired to do housework, I go with it, even if it means I’m putting off something else. More often than not though, procrastination isn’t the right word for what’s going on for me. There are times when I feel blocked of creative energy — especially if I need to write about something specific (or a blog post – or five.) In that case, I need to do something else in order to get the ideas for what I’ve been working on. 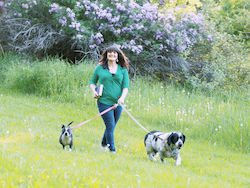 One of my personal mantras is: When in doubt, walk the dog, or take a shower. Moving my body gets energy flowing, This can be in regard to writing, or working, even general problem solving. Sitting at my desk staring at a blank document keeps things stagnant. Being a creative soul, and having lots of projects doing at once, can be overwhelming if you allow it. Instead, I see my multiple projects and unfinished drafts as a gift. 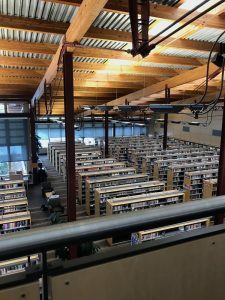 If I’m “not feeling it” in one area (like my memoir or my blog) there are others I can dive into, so when I’m motivated to put in some work, I don’t always have to start from scratch! What about you? 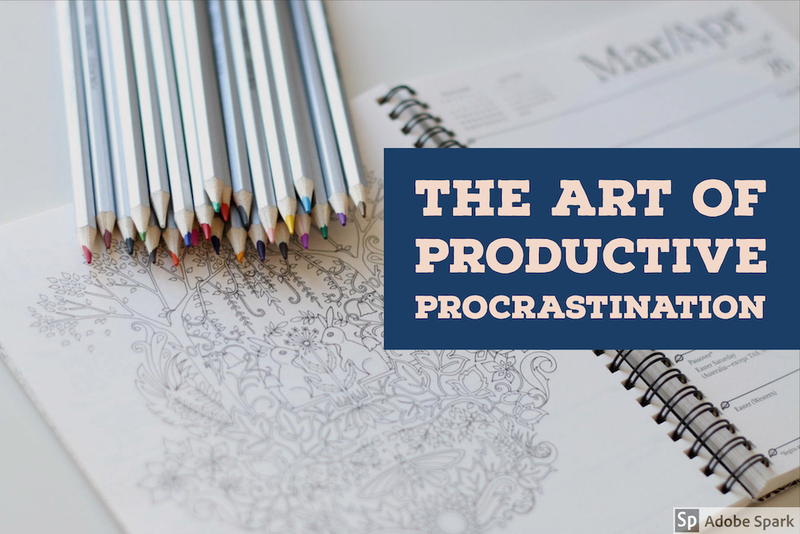 Do you procrastinate, and if so have you discovered productive procrastination? HOLY MOLY, this post is all about me at this very moment in my day, in my life, and facing the start of the next recording project. Our dishes have NEVER been cleaner, cuz I put off writing over and over with chores. Good on one hand, bad on the other. Thank you for this post. Much respect, indeed. Thanks friend. This creative life can certainly be a juggling act, can’t it?